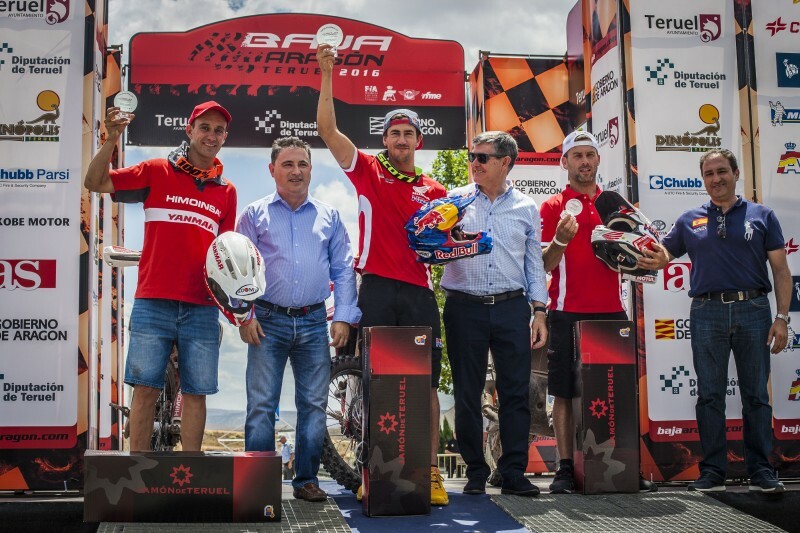 Joan Barreda has taken top honours in the Baja Aragón 2016. 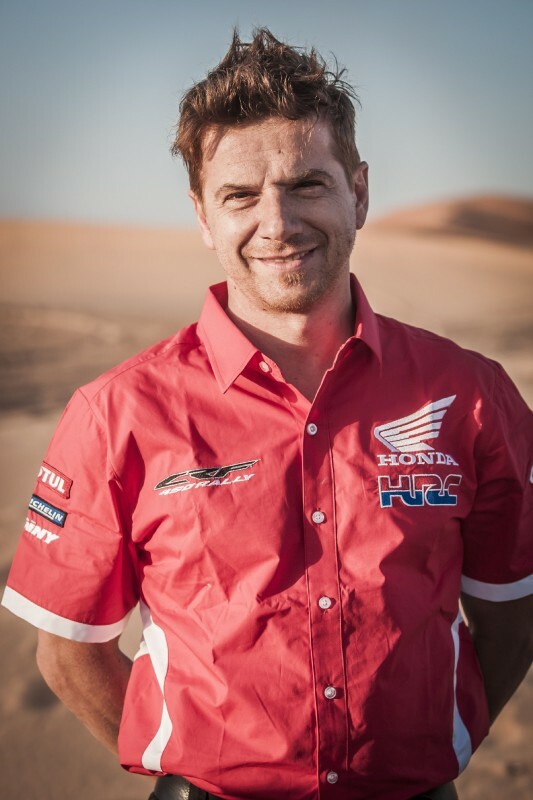 The Spaniard from Team HRC ruled the roost from start to finish throughout the entire rally. 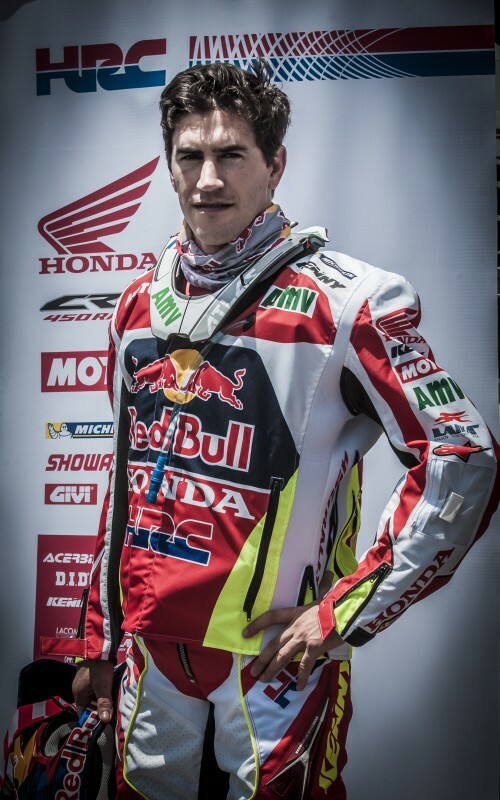 This is his third overall triumph in the event. 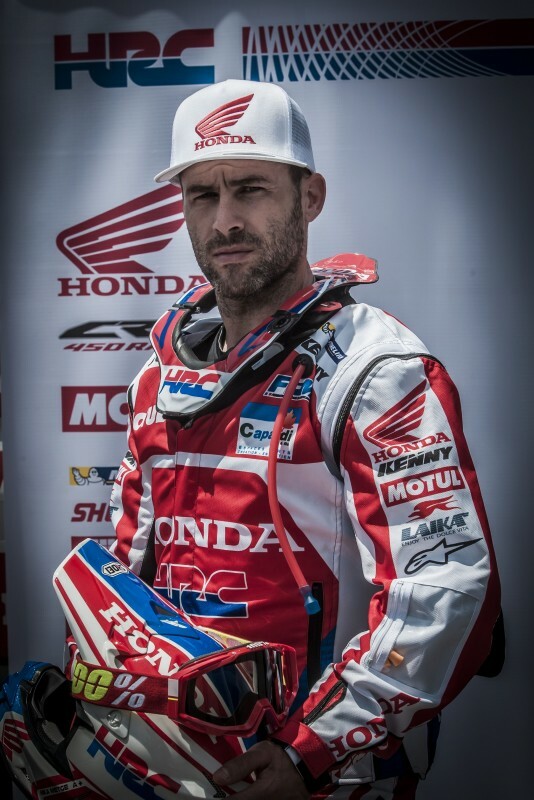 Teammate Michael Metge, from France, likewise rode a storming final race to land a podium spot.